Stillwater Benefits LLC is an independent group insurance broker Seattle, WA metropolitan area. We cater to small to mid-size businesses with less than 100 employees and specialize in employee communications especially during Open Enrollment. With more than 15 years of experience in insurance, we are known for our personable client service. In addition to a full range of employee benefits, we provide clients with customized communications and benefit advocacy services. 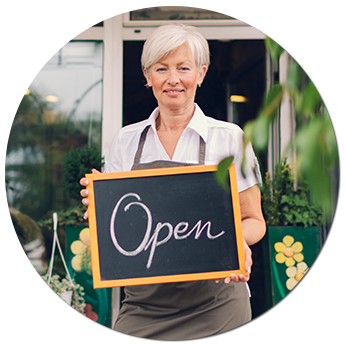 Serving Small Businesses throughout the Puget Sound region.